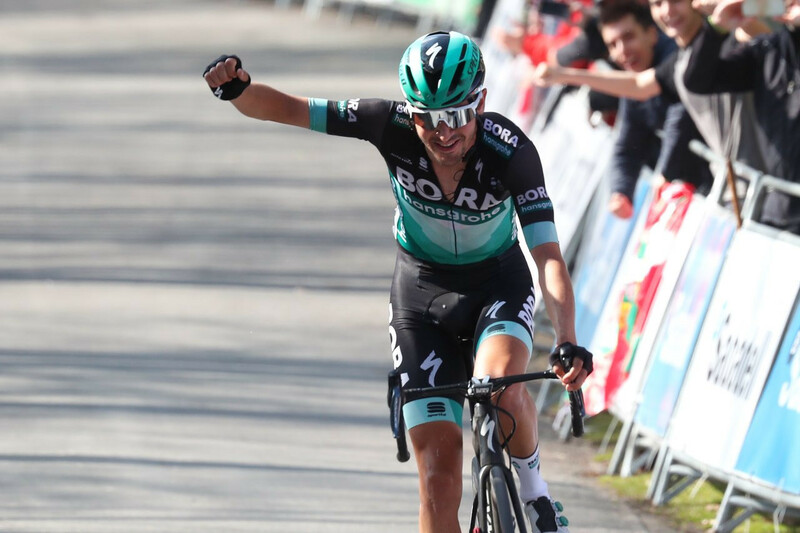 One German Bora-Hansgrohe rider replaced another in the overall lead of the Tour of the Basque Country after today’s penultimate stage, with Emanuel Buchmann taking over the position held since the opening day by Max Schachmann after breaking clear with eight kilometres to go. 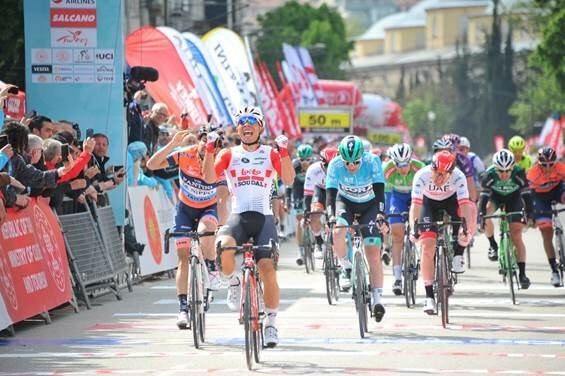 Germany’s Max Schachmann today increased his overall lead in the Tour of the Basque Country by winning the fourth of six scheduled stages. The Netherlands’ Dylan Groenewegen kept up his winning start to the season with victory at the Three Days of Bruges-De Panne in Belgium today. 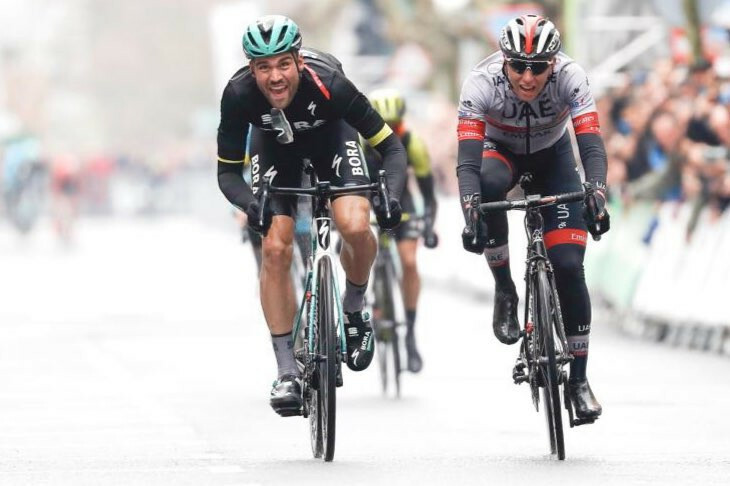 Australia's Michael Matthews out-sprinted Spain's Alejandro Valverde to claim his first victory of 2019 on stage two of the Volta a Catalunya. Denmark's Magnus Cort, of Astana Pro Team, won the fourth stage of the Paris-Nice today as the overall lead in the general classification passed from Dutch sprint specialist Dylan Groenewegen of Jumbo-Vista to Michal Kwaitkoski of Poland and Team Sky. 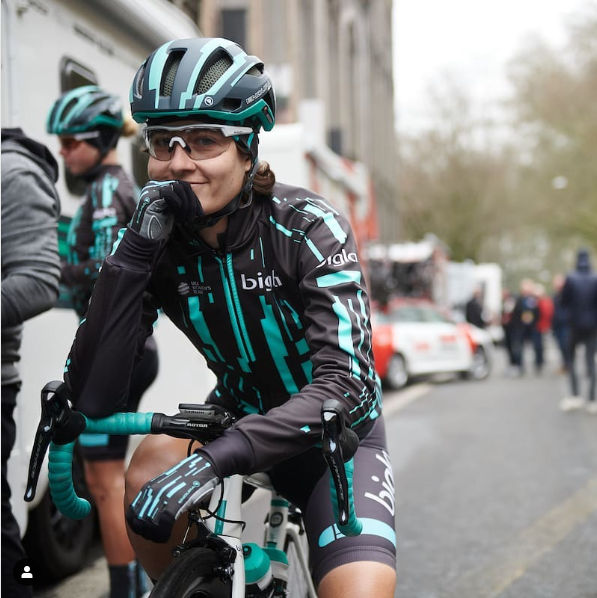 A prestigious women's cycling event in Belgium had to be momentarily paused after the leading rider Nicole Hanselmann of Switzerland almost caught-up with the men, who had set-off 10 minutes earlier. 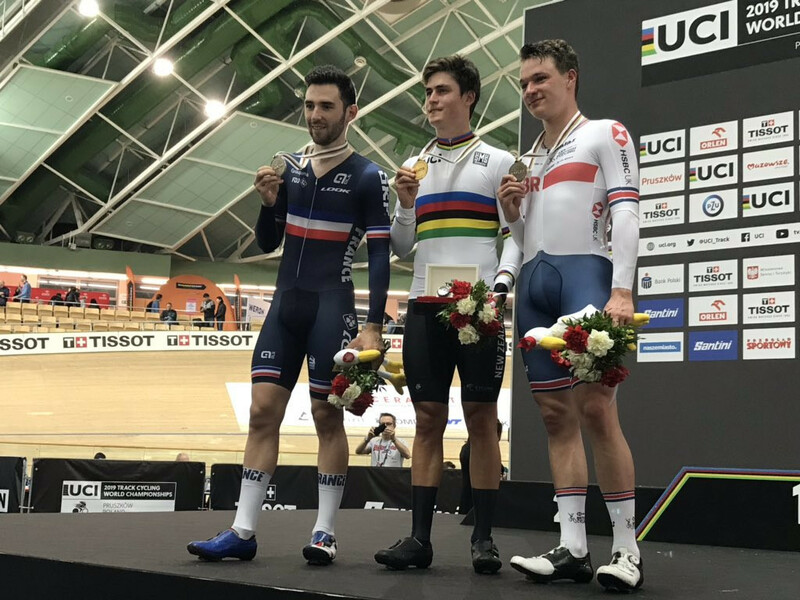 The International Cycling Union (UCI) World Track Cycling Championships will begin in Pruszkow in Poland tomorrow without sprint sensation Kristina Vogel, after the German suffered a career ending injury in training last year.